The Bubblemaker / Future Buddy courses are offered to children aged 8 and 9, who want to capture their first adventure in the underwater world. Together with your instructor you will be looking for Nemo and at the end you will receive a recognition certificate that you can show to your friends. This program is for anyone from the age of 10. 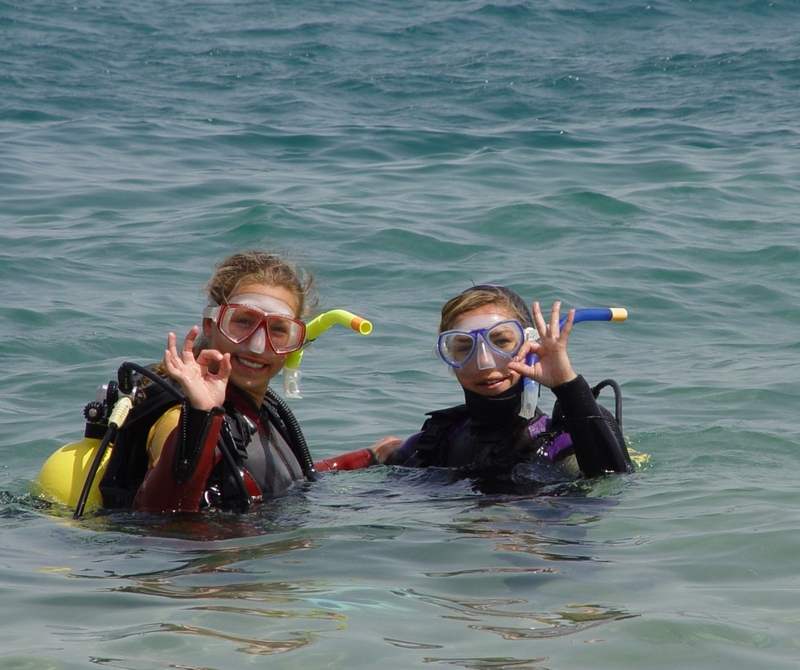 The Discover Scuba Diver / Scuba Discovery Program is your introduction to scuba diving. 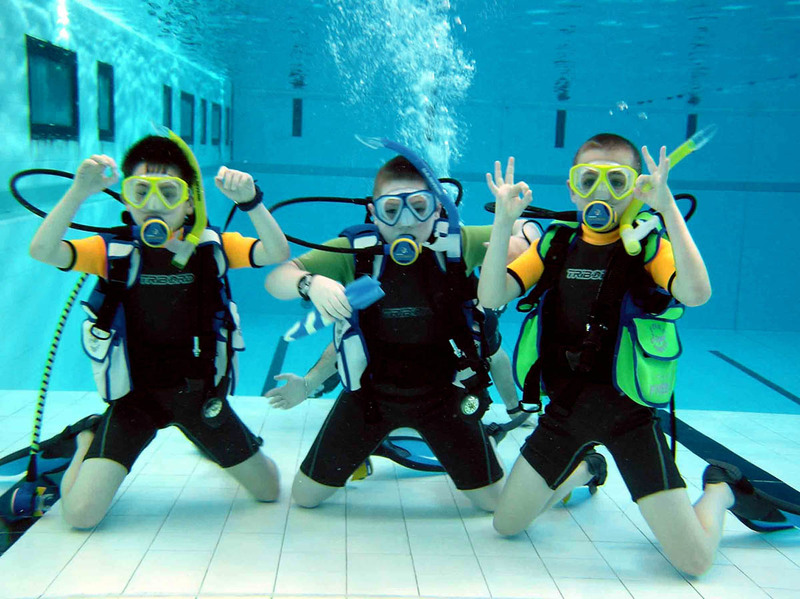 Together with your instructor you will explore the exciting underwater world. 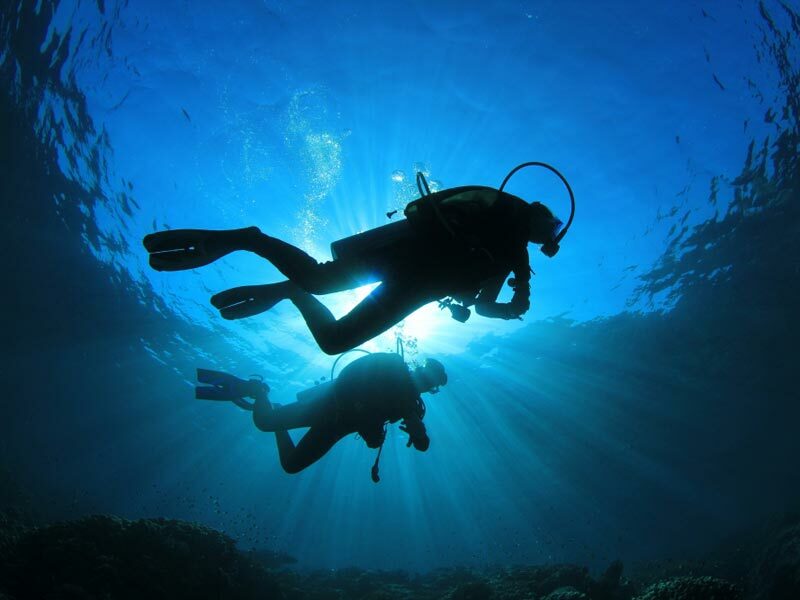 You can choose to go diving at the house reef or off the boat with one or two dives. This is the first full certification course. After this course you will be a fully certified diver which means you will be able to dive in a buddy team without the supervision of a Divemaster or Instructor. During this course you will obtain the knowledge necessary to plan and perform safe open water SCUBA dives. You will also do some confined water training and 4 open water dives. 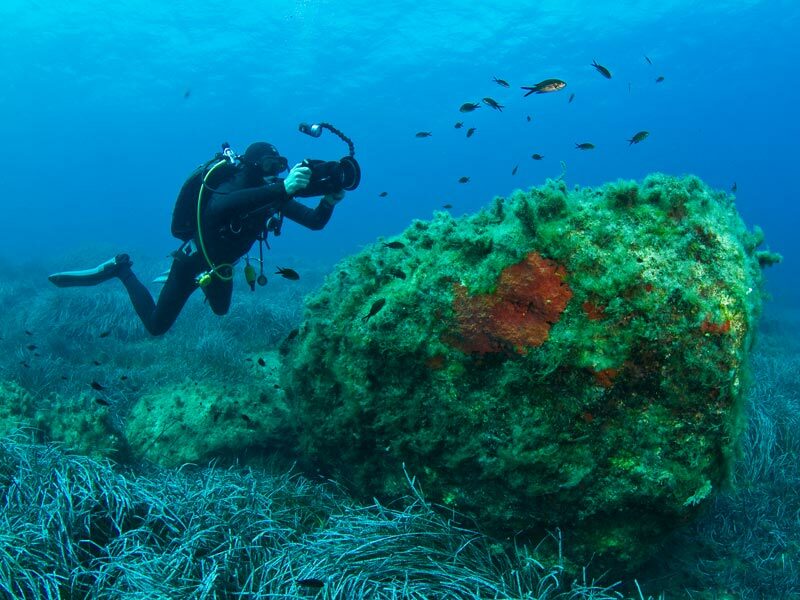 Are you an Open Water Diver? Make the next step and expand your knowledge. After this course you will be able to safely plan and execute dives to 30 m.The course consists of 5 adventure dives. Two dives are compulsory, Deep and Navigation, and 3 are your choice. You can choose from dives such as Wreck Dive, Night Dive, Drift Dive, Buoyancy Control, Digital Underwater Photography, and many more. Each Adventure Dive may be credited towards the related speciality. The Advanced Open Water Diver / Advanced Adventurer course consists of 5 dives with the related theory. Your instructor will create an individual schedule to suit your needs. What do you do when you see an accident? You want to help, but you do not know how? In this course you will learn how to set priorities that will help you to react in emergencies. This knowledge is not only important for divers, it´s important for everyone. The Rescue Diver Course extends your knowledge and your dive experience, teach you how to react correctly in a diving emergency situation. This course is a challenge and most divers say it was the best course they ever took. 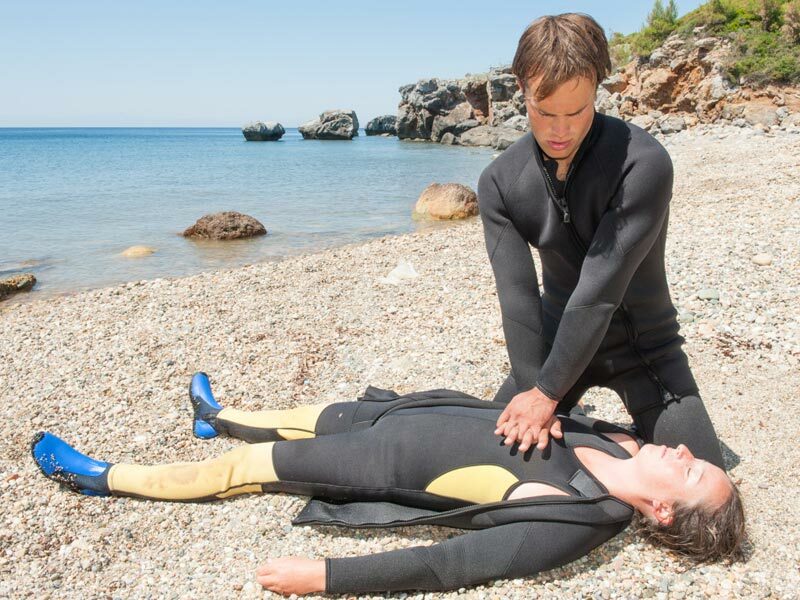 The Rescue Diver Course consists of three parts, theory, skill training and practice scenarios. The theory and the skills will be practiced and refined in our dive Center and on our house reef. The scenarios will than take place in open water. 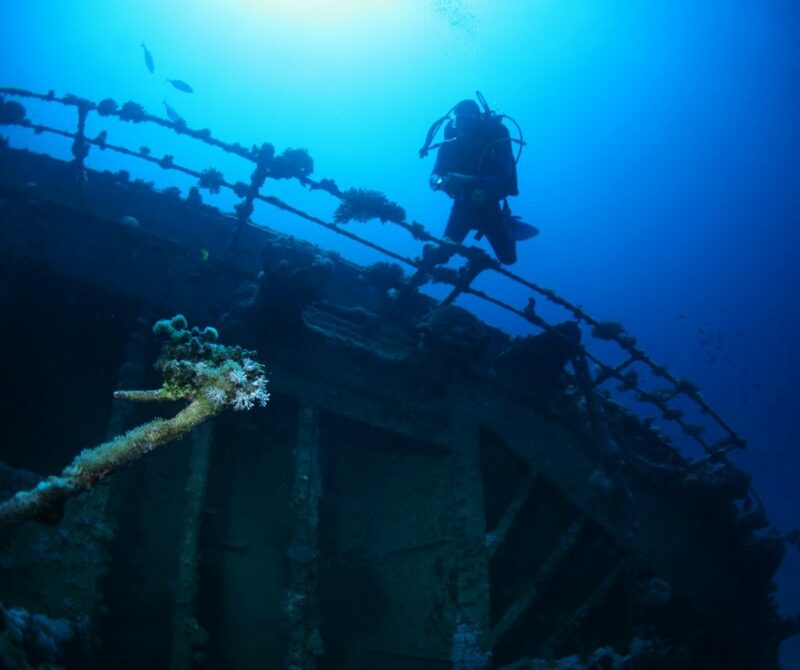 The Divemaster course is the first step towards a professional diving career. 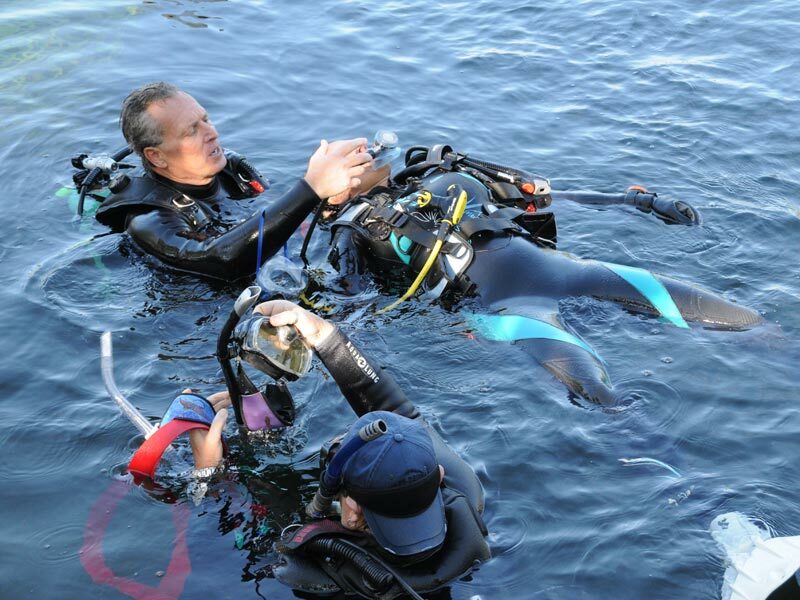 After this course you will be able to conduct and supervise diving activities, assist Instructors during training and answer divers questions about equipment, physics, physiology and much more. You will also refine your theoretical knowledge and diving skills. The Divemaster course is a very versatile course that gives you insight into many areas of the sport of diving. This course is for all those who plan to work professionally in the diving industry or for recreational divers who want to bring their knowledge and ability up to a higher level. The Divemaster course is a very intense course that includes self study, classroom presentations and exams, practical training exercises and much more. Your instructor will comprise a schedule for you depending on your needs and the availability of other courses. Minimum 2 weeks depending on your pre-assessed dive knowledge and skill level. medical examination, signed by a physician, not older than 12 months. Dive safer, stay longer in the depth or reduce the time between the dives, to be faster back to the water. Learn to dive with oxygen enriched Air. The Enriched Air Diver course is the most popular speciality course. The reason for its high popularity is obvious: diving with Enriched Air Nitrox gives you longer bottom times. That means you can stay longer in a certain depth, especially with multiple dives. On the other hand, if you are using Nitrox with your decompressions limits like on Air, you will reduce the risk of decompression sickness. 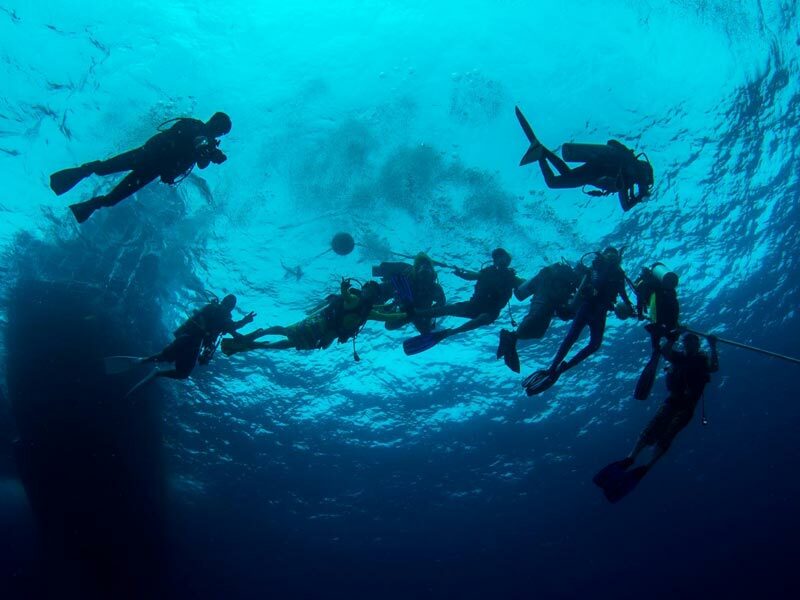 Here you have different possibilities to learn more about diving. You can do speciality courses like wreck and night diving, underwater photography, drift diving, deep diving and many more. All speciality courses will be scheduled individually.